Kansas City CCTV & Security headquartered in Liberty, MO and founded in 2006 is a locally owned and operated low voltage electrical contractor. 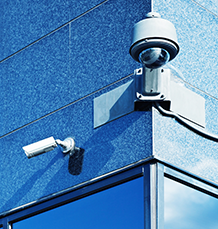 Kansas City CCTV & Security has a reputation of offering superior service throughout the life of your systems. Each system is designed with the client’s needs and concerns, which enhances reliability and safety.